Worry later about how good what you've written is. If you censor as you write, you'll never get anything down. On 2nd and 3rd April, at our annual writers' Academy at our offices in London, 21 budding young writers were lead by Stephanie Street and Prasanna Puwanarajah in a two-day inspiring workshop exploring the basics of writing. Each of the 21 writers are now creating short plays around 10 minutes long, inspired by our time with us. Following on from their teachings at the Academy, we asked Stephanie and Prasanna for their top 5 tips for writers, and we're delighted to share them with you. Crucible), and The Downs and Little Fish currently in development for production. Plays for radio include Two for a While (slunglow), and screenplays, In the Stream and Driftwood for LAMDA films. As an actress she’s worked extensively in theatre and TV. 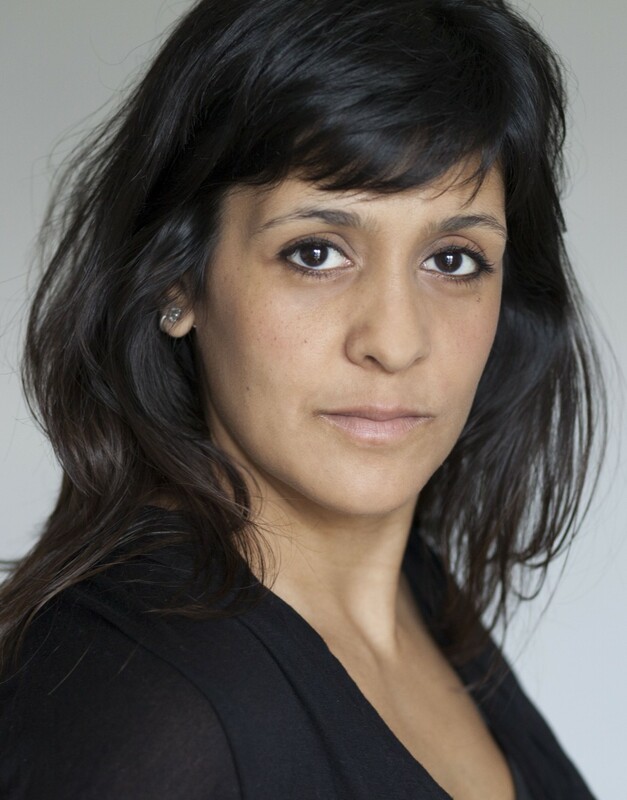 Her theatre credits include critically acclaimed work for the National Theatre (whatsonstage award nomination for Best Solo Performance in Nightwatchman in 2011), Out of Joint, The Bush and the Royal Court, and her TV work has involved guest lead and regular parts in numerous series for the BBC, Channel 4 and ITV. 1) Try and write something, anything, every day. 2) Worry later about how good what you’ve written is. If you censor as you write, you’ll never get anything down. 3) Celebrate the contradictions in your characters. Let us see them in 360°, unpleasantness, hypocrisies and all. 4) Remember that people only rarely speak their feelings and thoughts. 5) Get yourself outside as much as you can. Walk, run, swim, whatever, just make sure you’re looking after your body while you’re working from your mind and heart.